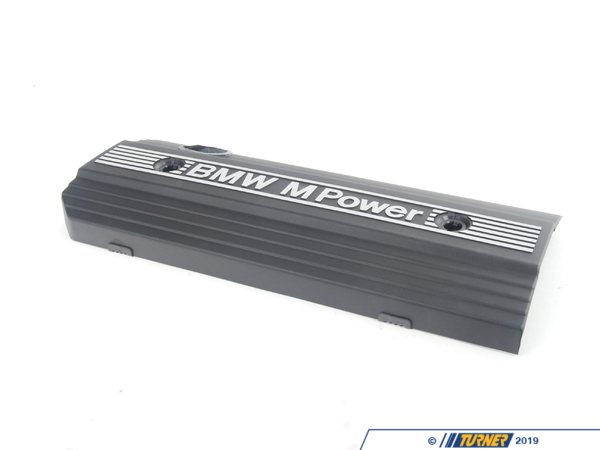 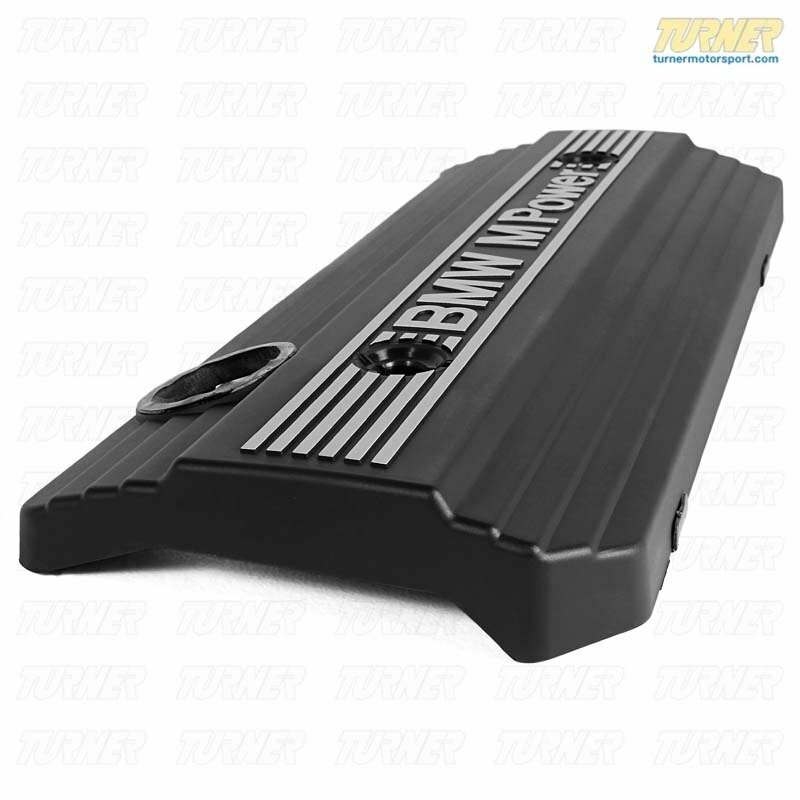 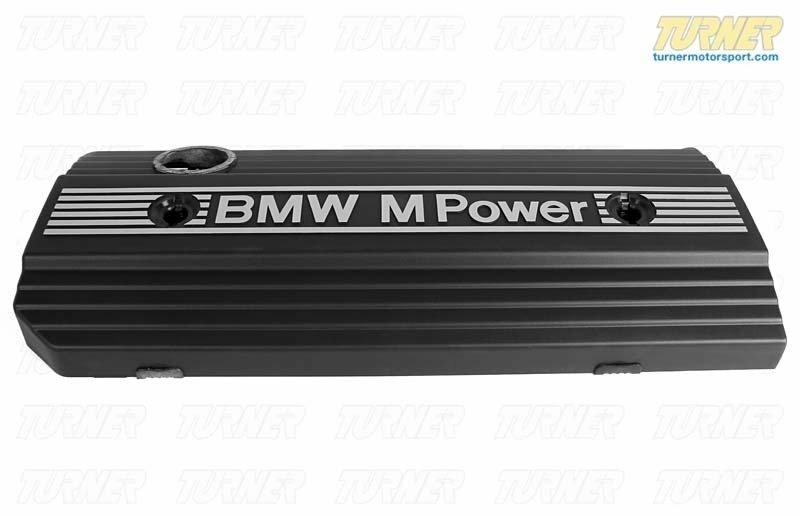 This is the Genuine BMW plastic engine cover embossed with "BMW M Power". 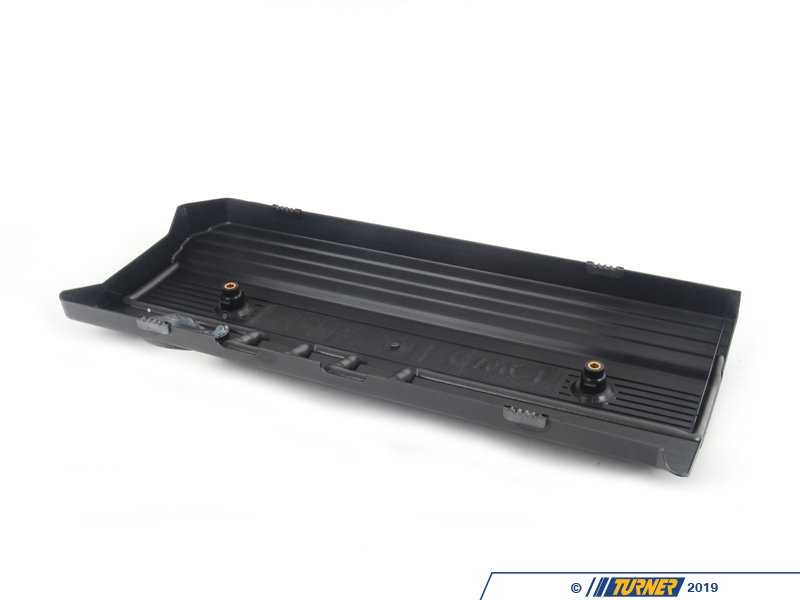 These covers frequently become cracked or discolored over years of use.Replace your's today and increase the resale value and beauty of your E36 M3. 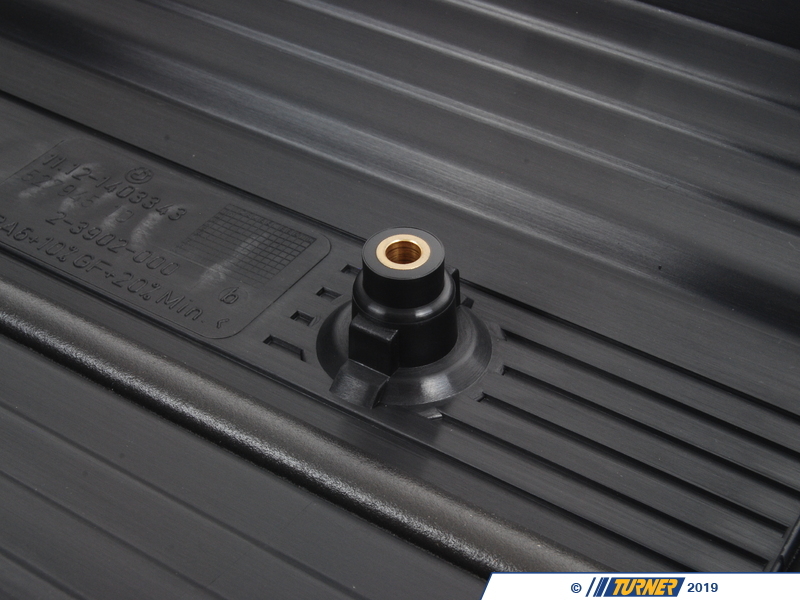 The small round trim plugs #11121403345 are sold separately.